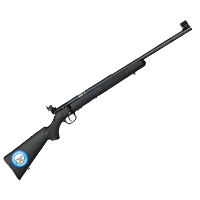 CMP affiliated schools, junior clubs, teams and camps interested in ordering air rifles and .22 cal. 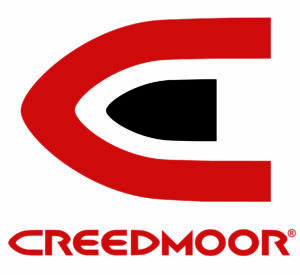 Smallbore rifles for target training and competition should review the information listed on the CMP Affiliate Rifle Purchase Program and download the special Club Order Forms. For the rifles shown on this page, you must provide a signed copy of the FFL of the gun dealer who agrees to receive the rifle and deliver it to the applicant. For the FFL holder, please make sure to provide their name, complete shipping address, telephone number and email address (if available). 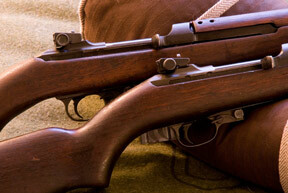 The rifles advertised on this page will not be shipped directly to your home. Left Handed, Bolt action, single shot, 5.25 lbs weight. Savage AccuTrigger®, caliber .22 rimfire. 39.5” overall length, 21” barrel, Black synthetic stock with sling attachment stud. Slings and sling swivels must be purchased separately. Equipped with Williams receiver sight that is click adjustable for windage and elevation. The hooded front sight comes with interchangeable apertures. The price includes packaging and shipping. The price does not include any additional fee that your FFL dealer may charge for handling the FFL transaction. Please allow a minimum of 60 days for orders to ship. Purchasing organizations must be CMP affiliates with a junior rifle marksmanship activity or be youth camps employing instructors who are trained and certified through a CMP Instructor Training Course (ITC). 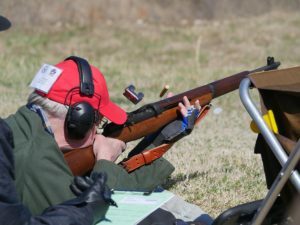 Clubs, teams or camps may order as many rifles as they wish as long as they can demonstrate that the rifles will be used for their junior marksmanship program and are not for resale or other re-transfer to individuals. You are only as good a shot as your equipment lets you become. These professional-grade target rifles will help you hit your mark. 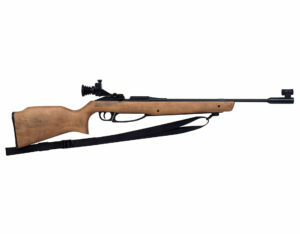 Surplus .22 caliber rifles / .22 caliber receivers that are currently in CMP inventory. The following items are available for purchase by members of CMP Affiliated Clubs. To place an order for the items listed on this webpage, you must use the Individual Direct Plan Order Form (Individuals) or the Direct Purchase Order Form (CMP Affiliated Clubs). 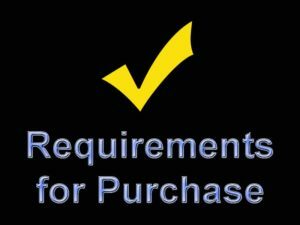 Find out the requirements you must have in order to purchase from the CMP. CMP'S Carbine Inventory has been exhausted and we do not expect to receive any additional shipments. "In my opinion, the M1 rifle is the greatest battle implement ever devised." - General George S. Patton, Jr. Currently M1903 and M1903A3 models are not available and CMP is not accepting orders. The CMP is currently NOT accepting orders for the M1917 Enfields. The CMP does not accept telephone, fax, or online orders for firearms. Ammunition, parts and other surplus items may be ordered by phone, fax, or online if CMP has proof of customer eligibility on file.